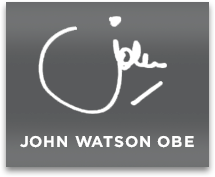 TS Queen Mary would like to thank The Watson Foundation for another substantial donation to continue our work. This is the THIRD occasion The Watson Foundation has donated money – this time for work on the windows. 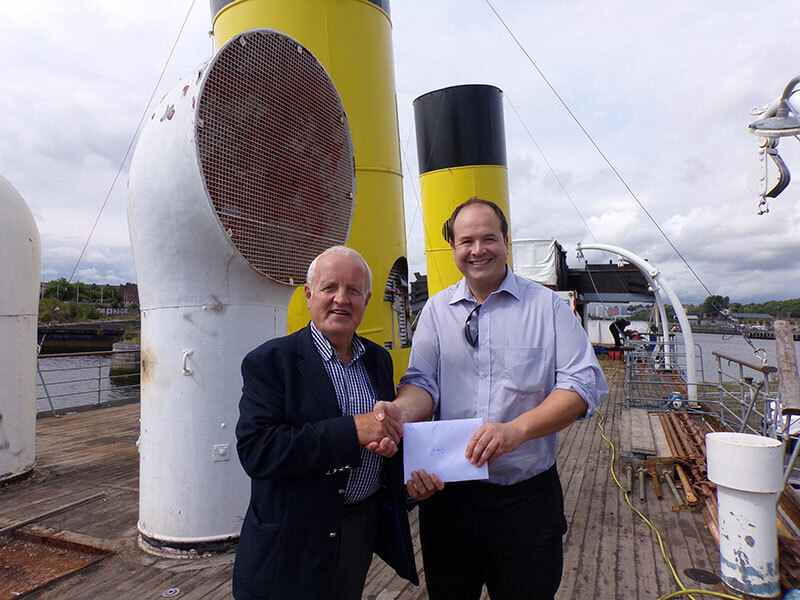 Iain Sim, Trustee and Secretary of Friends of TS Queen Mary thanked the Foundation for its generous donations since the restoration work began.